Thank you for Registering to download Previous papers. Almost Done. Now you can download the previous papers. Do not forget to subscribe our newsletters. 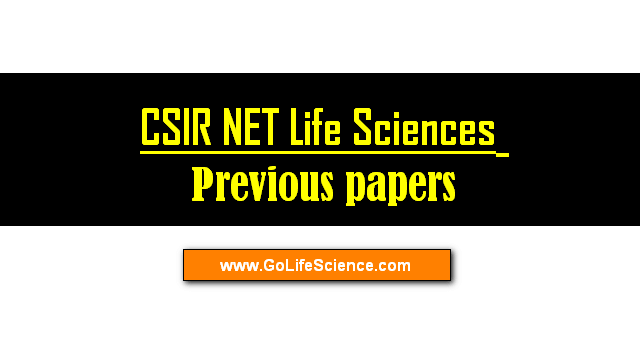 CSIR NET Previous question papers of life sciences from 2003 to 2017 (Update).